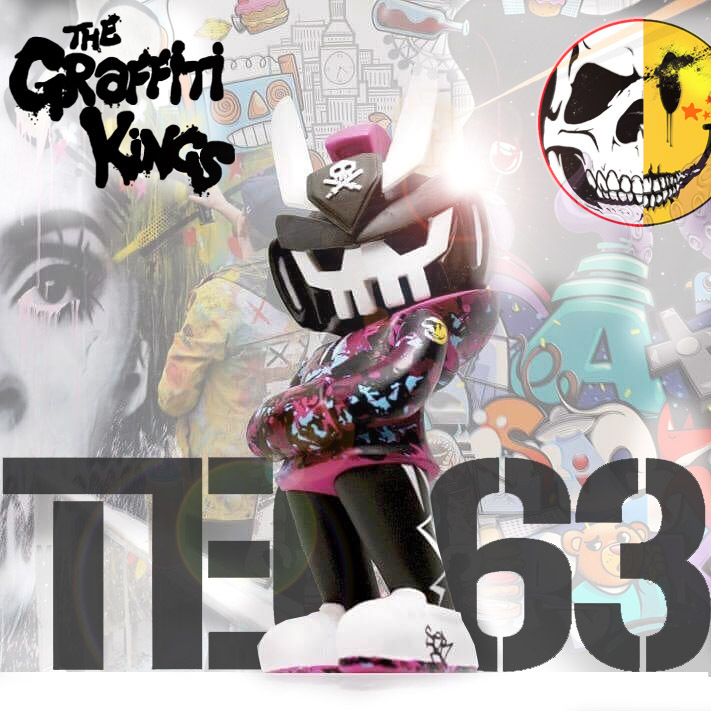 Teq63 designer toy wearing all Graffiti Kings Clothing. 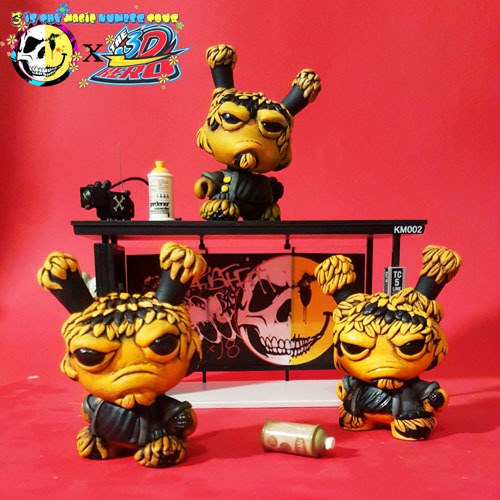 Its finally here 🙂 our latest collab with toy designer Quiccs. For those that have no idea what this post is about then very simple its……. the toy fiqure pictured is called Teq63 and designed by an artist named Quiccs. 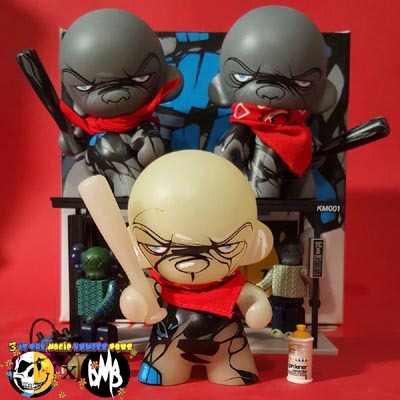 We have partnered with Quiccs and released this new Teq63 toy now wearing all Graffiti Kings Clothing.